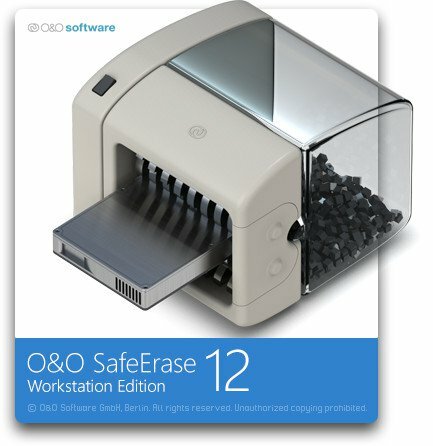 With O&O SafeErase even hackers and data spies cannot restore your safely erased files. O&O SafeErase is THE solution for securely deleting sensitive data from your hard disk and offers you the ultimate protection of your privacy. With just one click of the mouse, you can securely and permanently delete files, folders and partitions. The motives for deleting files are many. Old e-mail files, internet histories, file cache, financial records, company information, and private files ought to be protected from unauthorized access. The analysis tool of O&O SafeErase lets you track down and immediately remove all the files that are a security risk on your computer. What's more, data from SSDs can now be permanently deleted as well using methods that go sparingly on resources. Never take chances with your data: SafeErase it!